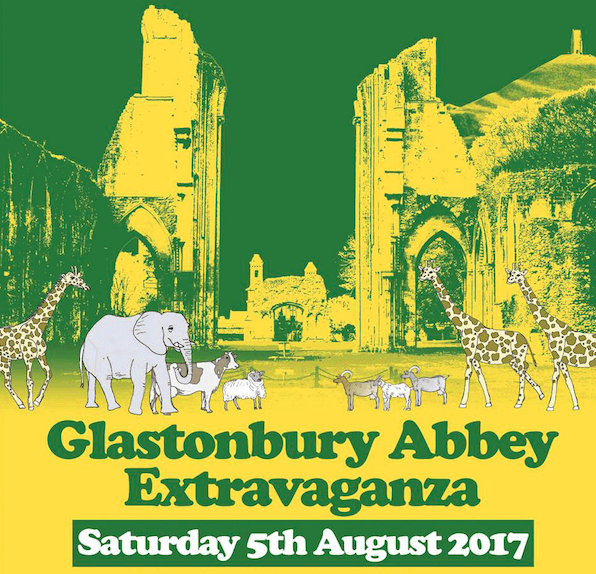 Performing Glastonbury Abbey Extravaganza on 5th August, joining Beach Boys' Brian Wilson! I am so thrilled to be able to support Brian Wilson at Glastonbury Abbey. The venue is a dream, I played there a few years ago with Van Morrison. I’ve always wanted to see Brian Wilson and it will be amazing to hear the whole of ‘Pet Sounds’ performed live. Buy tickets and get more info HERE!